BlackBerry buying Good Technology for $425 million | BlackBerry Blast! It appears BlackBerry still has some cash because the company announced today it will buy rival it mobile software provider Good Technology Corp for $425 million. The acquisition will take out the competition and help BB target mobile enterprise users. 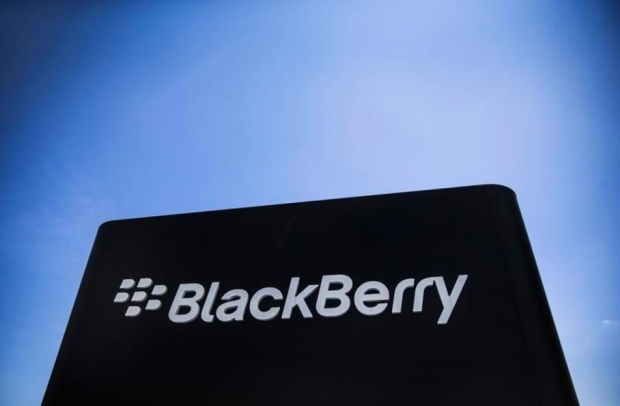 BlackBerry expects to realize about $160 million in revenue in the first year after the acquisition. They are expected to close the deal in November. BlackBerry is still alive an kicking and buying rivals. So far, John Chen has done an amazing job of turning the company around. Nobody expected them to be around as a standalone company at this point. Everyone predicted an acquisition of BlackBerry but Chen had other plans.